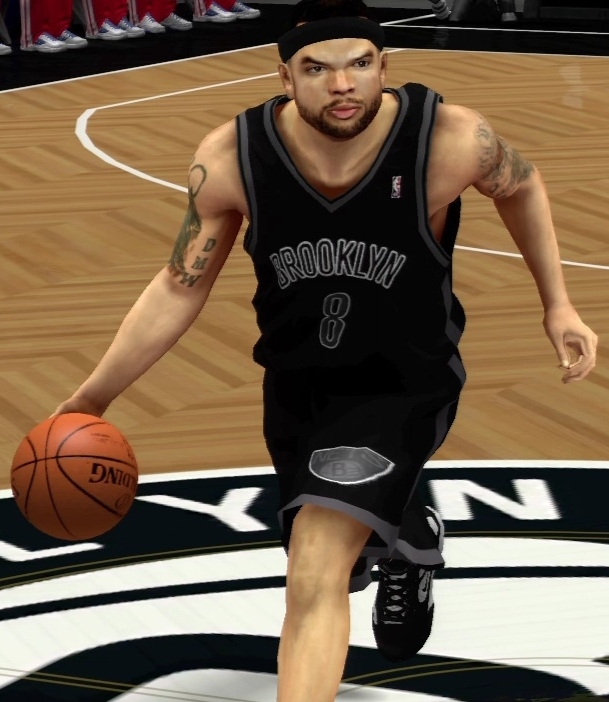 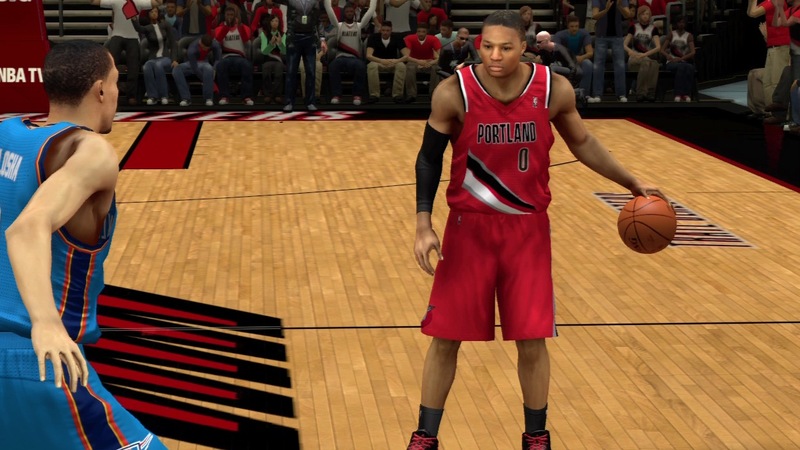 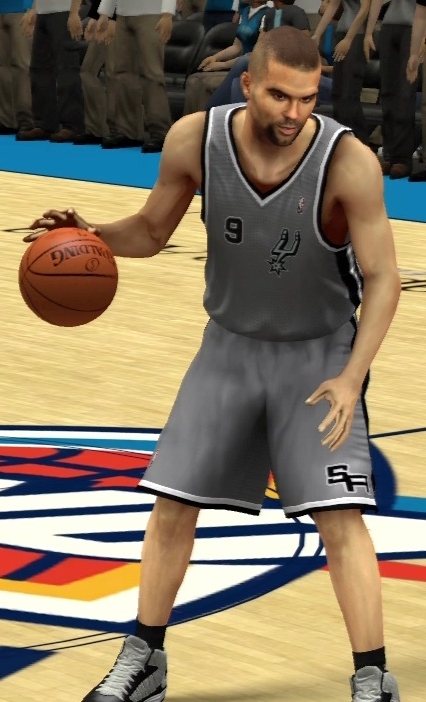 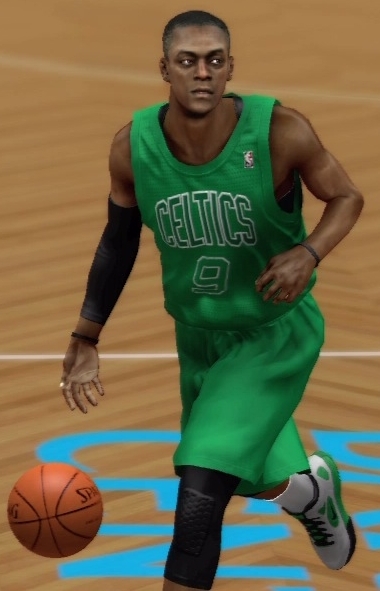 Here's a tutorial on how to unlock all the new hidden jerseys for NBA 2K13 XBOX 360. 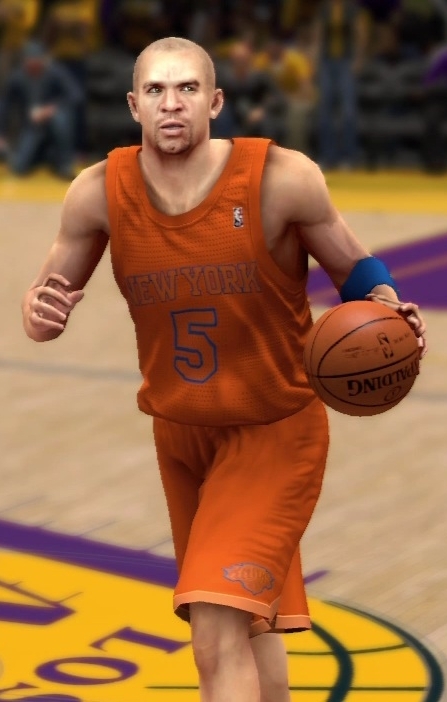 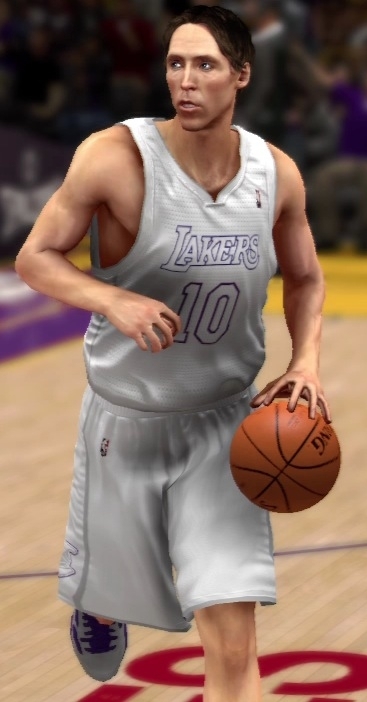 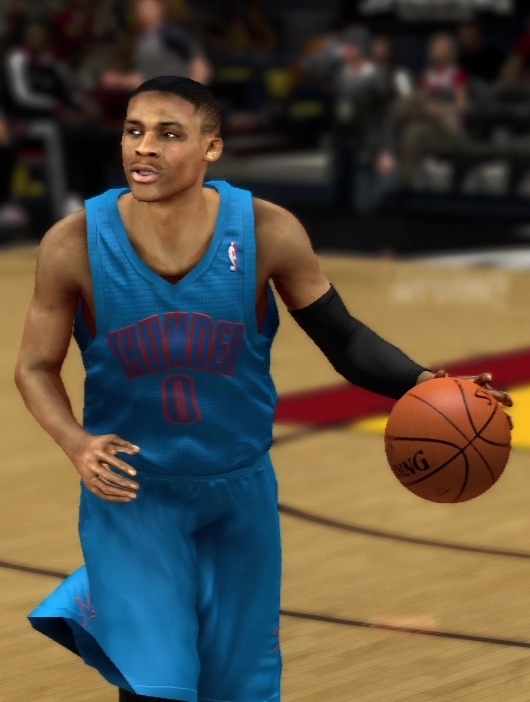 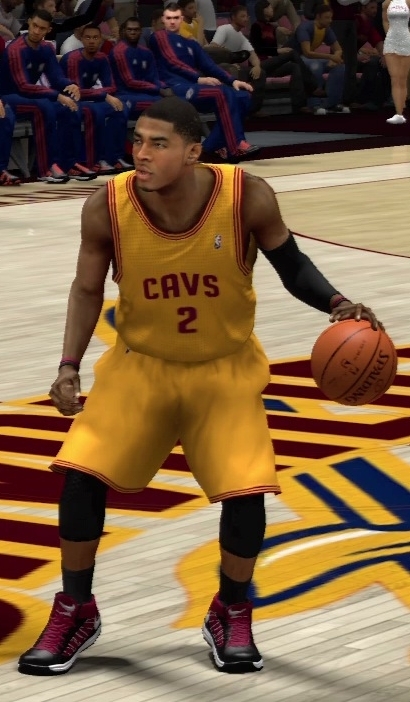 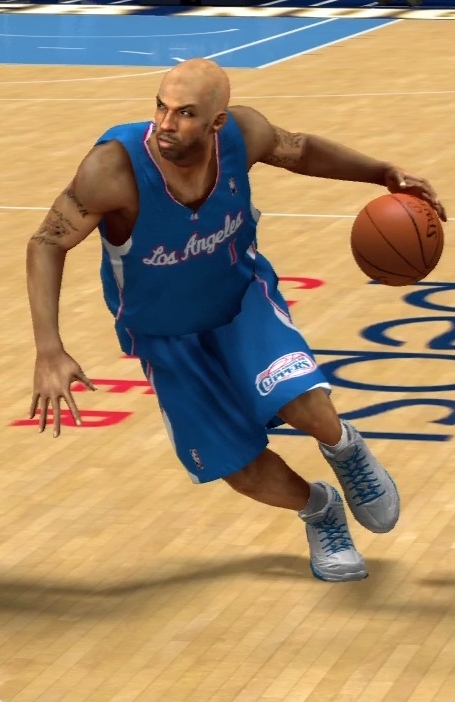 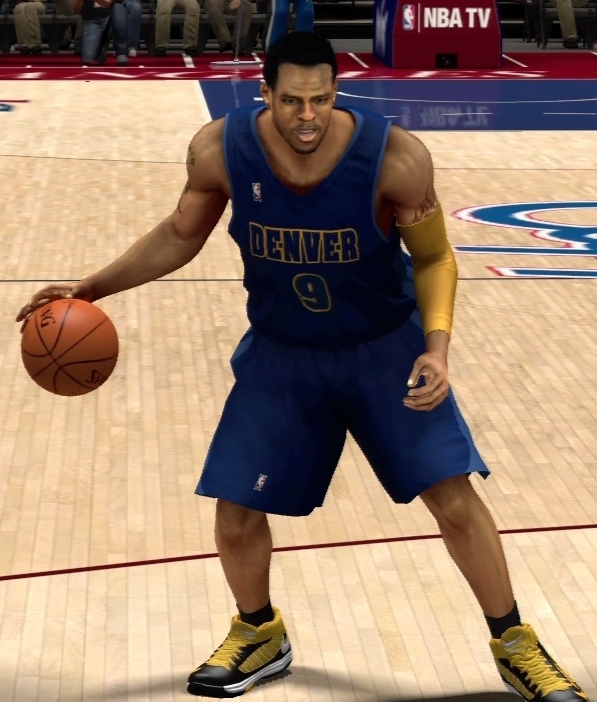 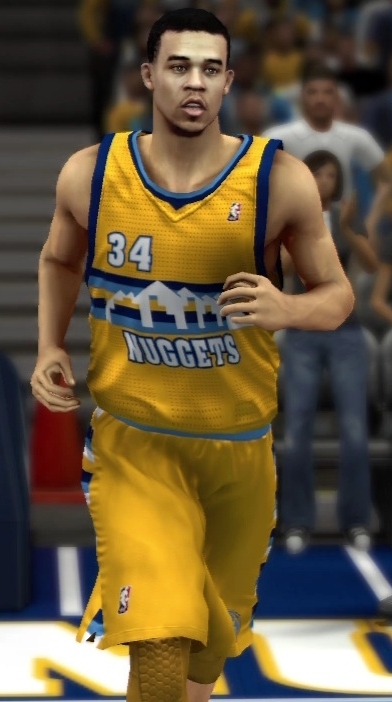 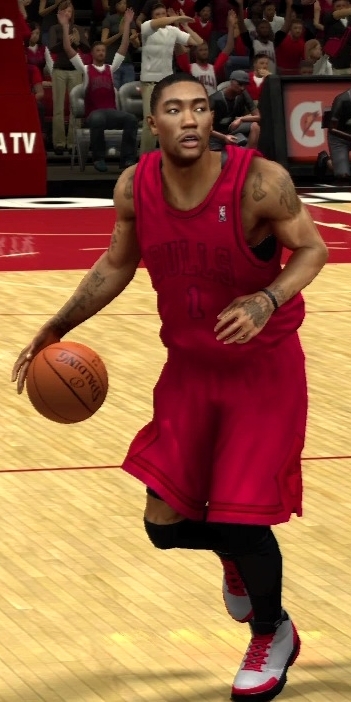 Some player hacked the NBA 2K13 files and created a custom roster that will unlock and allow you to use the hidden NBA2K jerseys. 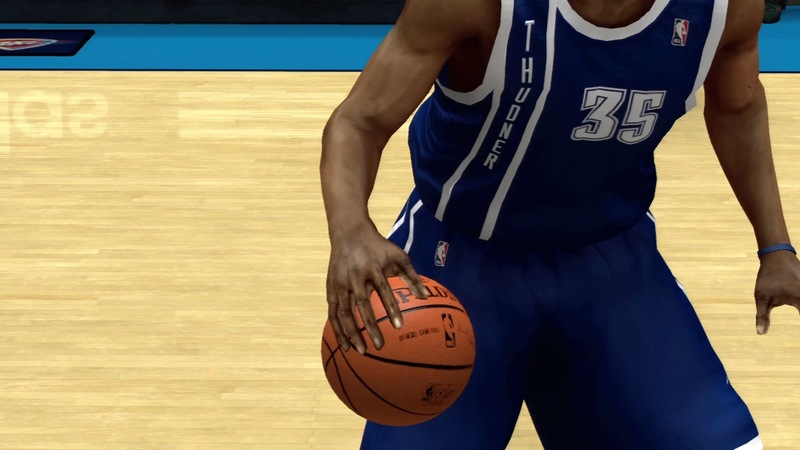 The custom roster is only available for XBOX 360 at this moment. 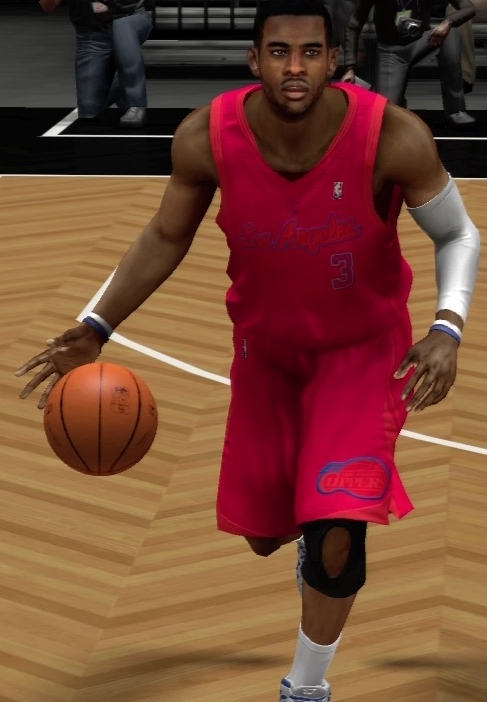 - For the new All-Star jerseys, download the file "Goodies"
Download and share it to your friends while it's still available on 2K Share!